Mr Muscle’s “Clean Less, Live More Family Fly Away” Promo is still on! 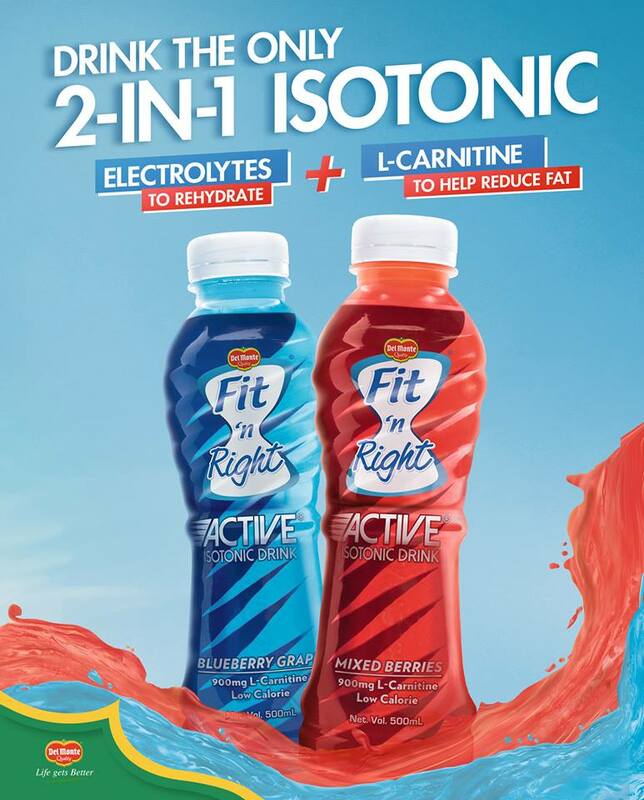 If you were able to drop by this blog the past weeks, you may have chanced upon my post about Mr Muscle’s Clean Less, Live More Family Fly Away promo. It’s actually posted here. The mechanic’s pretty simple, if you bought any of the four Mr Muscle products featured in the promo, just take a photo with the product (pose in the most creative way as you can! ), upload it together with some of your personal details and a nice photo-caption, and voila! you have an entry which has the chance to win for you a Php500 Sodexo GC (as one of 10 winners for the week) and/or a trip for the family to Boracay or Singapore (as a grand prize winner)! 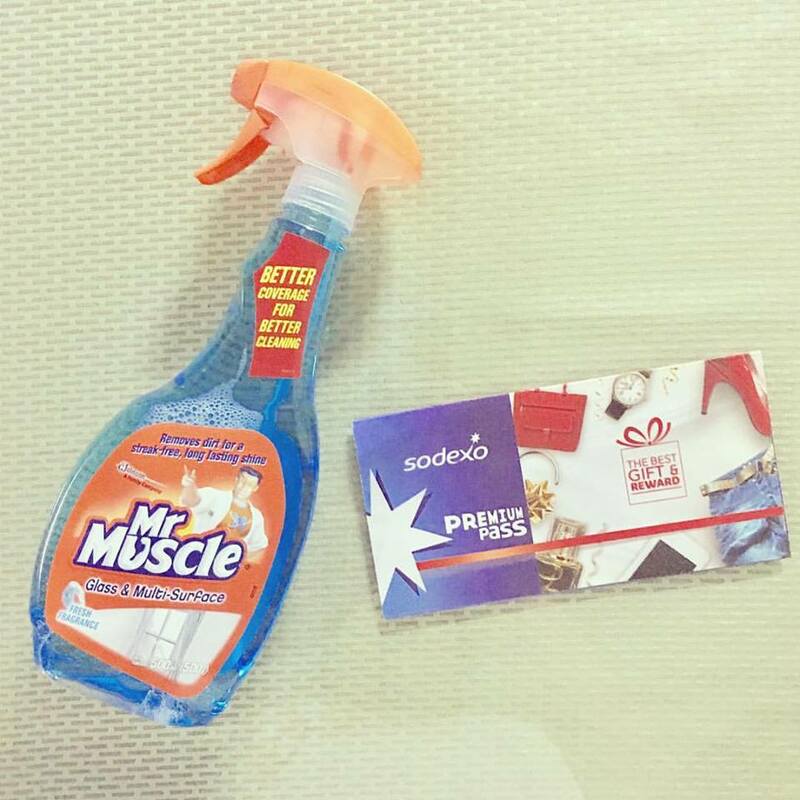 We use Mr Muscle at home as our household cleaning companion and I encouraged the adult members of the family to join the promo (there’s no harm in trying!). Know what? 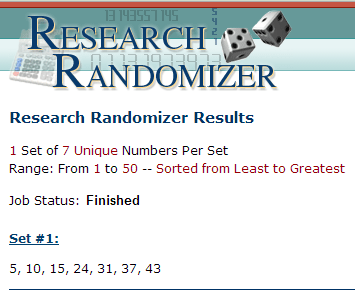 Out of 4 entries, 3 entries won in the weekly contest! Cool right? You can win like we did too! The promo’s still on until the first week of July so don’t waste your time! Take that photo now and submit it as an entry. 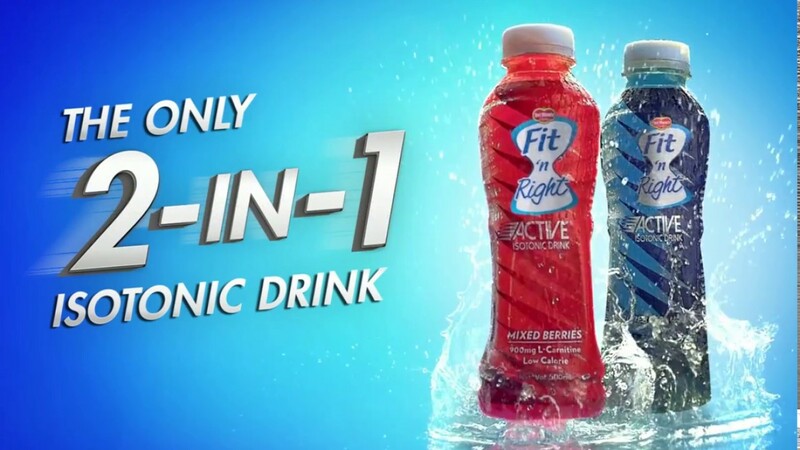 To know more about the promo, you can check out my post about it here or you can go and visit http://www.cleanlesslivemore.ph. Join now! Have you ever wondered if it is possible for you to have less time devoted to cleaning your home and more time for relaxing and enjoying life? With Mr Muscle®, yes you can! With the brand’s various products and its strong formula, you can get rid of both dirt and germs easily, giving you less time for cleaning! you can get a chance to win a trip to Boracay or Singapore! Plus, gift certificates worth P500 will be given-away with winners to be announced every week! Want to know how? It just takes three easy steps! Read below for the mechanics! 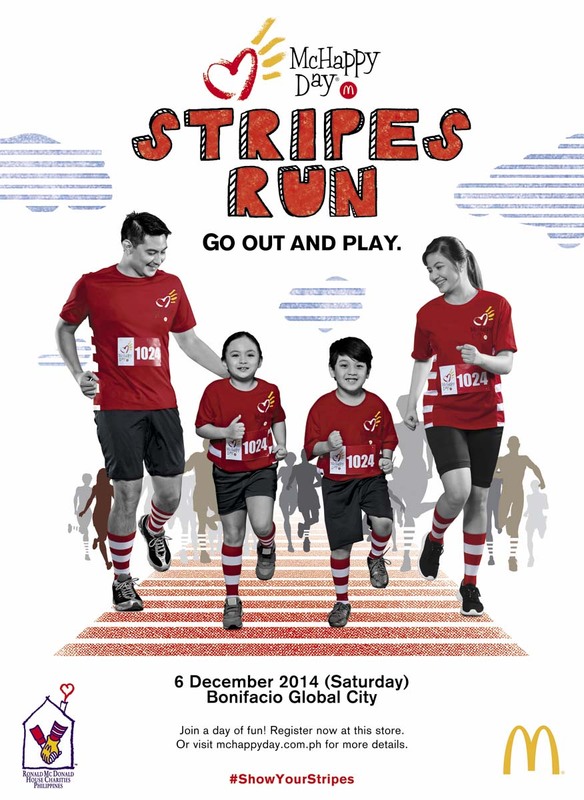 Brief Description: This online promo is open to all Metro Manila residents who use Mr. Muscle products. In partnership with ABS-CBN, Mr. Muscle will reward those who choose to clean less in order to do more in life. There will be a total of two hundred ten (210) weekly and three (3) grand prize winners for the whole campaign duration. The promo is open to all male and female Filipino citizens, at least eighteen (18) years old, residing in Metro Manila, Philippines. Upon redemption, participants must be able to show the actual product that was used in the photo and the receipt as proof of their purchase. Participants must visit the official promo microsite cleanlesslivemore.ph to read the full mechanics and terms and conditions. Using any device, they can participate in an online raffle for a chance to get more out of life by winning any of the declared prizes. (Please see “Prizes with Specifications” for complete details). Participants must register first by visiting cleanlesslivemore.ph and clicking the “join” tab. He/she will be directed to a registration page. They will be required to tick the “I have read and agree with the terms and conditions” box as part of the registration. Participants should upload the two (2) images within cleanlesslivemore.ph, housed within abs-cbn.com to qualify for the daily raffle and grand judging. A caption with the hashtag #CleanLessLiveMore to accompany their photo that should not exceed 160 characters (not including the hashtag). “My LOLA (grandmother, 73 years old) always stays inside the house watching her favorite telenovelas, sleep, and doing her daily chores. But every weekend, we always go to church and there is one thing that needs to be done after that. It is a protocol that we should take LOLA with our kids to McDonalds. Yes “THIS IS REALLY TRUE! and Im not lying. My LOLA was deprived with sweets because of her condition. But we still want her to taste a slice of heaven through McDonald’s Sundae Ice Cream or MCFlurry at least once a week so we can still see her big smiles even she is toothless. Despite her age she is still a kid at heart when we go to McDonalds. Please expect to receive communication from McDonald’s regarding details on how to claim your race kit. Cheers! Just go to the blog: Singing Dad on the Run (singingdadotr.wordpress.com) and try your luck! Cheers! Winners: Alaska World Milk Day Run Race Kits! 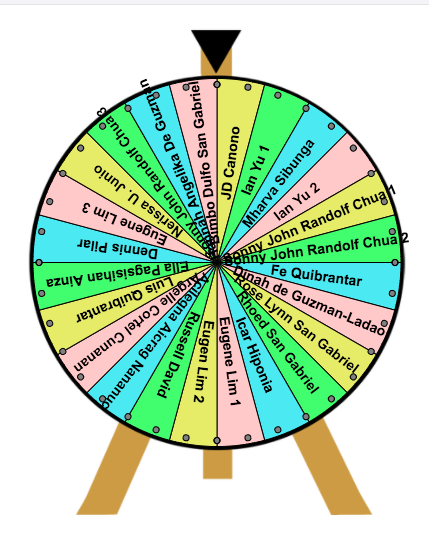 Congratulations to the following who each won, via raffle at randomizer.org, ONE race kit for the Alaska World Milk Day Run happening on June 9 at the BGC. 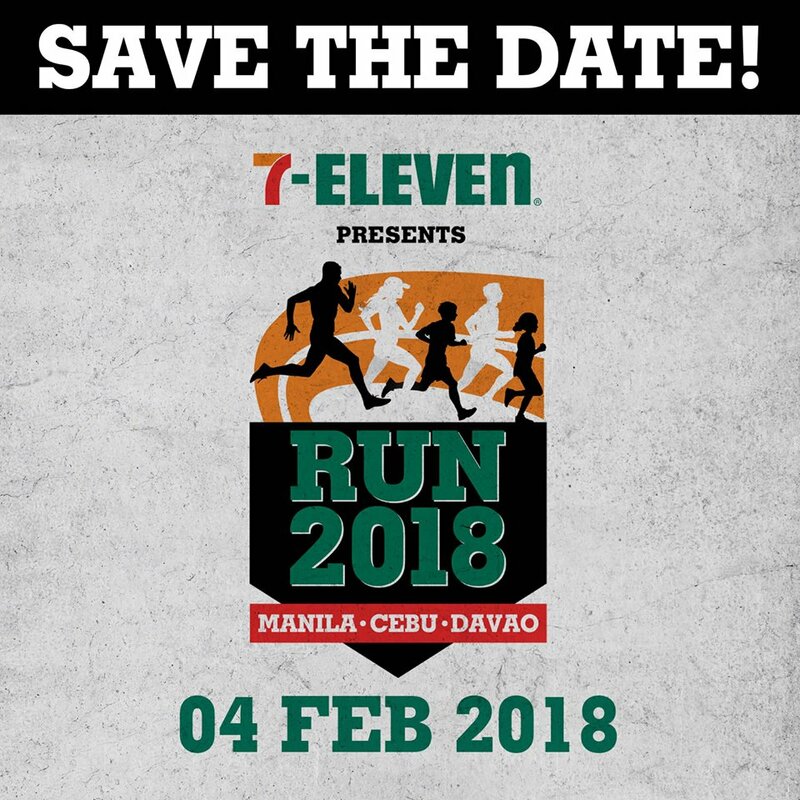 You can start claiming your complimentary race kit coupon tomorrow, June 4 until Friday, June 7 at the Alaska World Milk Day Run registration kiosk at the G/F Glorietta 3 (infront of Zara Store beside Mercury Drug), from 11AM to 8PM. You can register outright upon claiming of your coupon. Please have a valid ID on hand while claiming as you will be asked to present one.